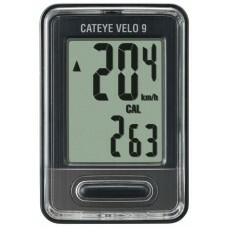 What gets measured, gets improved. 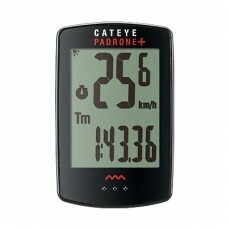 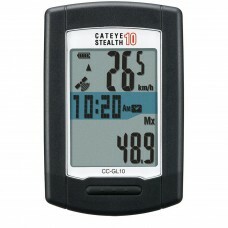 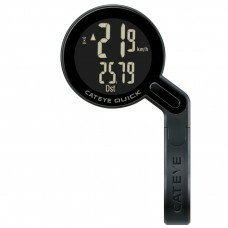 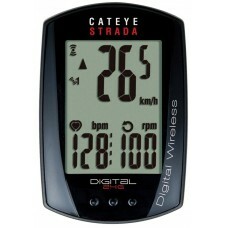 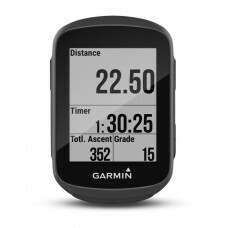 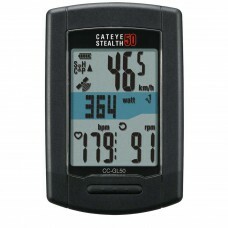 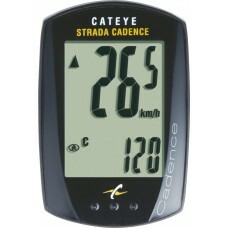 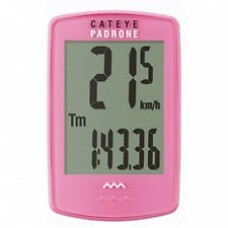 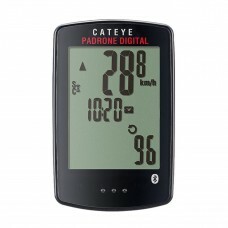 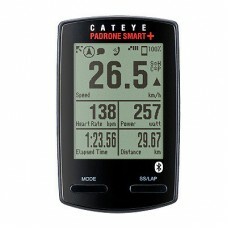 Measure the average speed, time, distance, heart-rate with the best bicycle speedometer available in India. 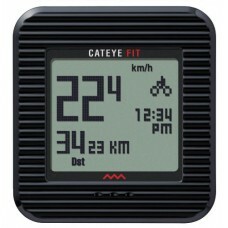 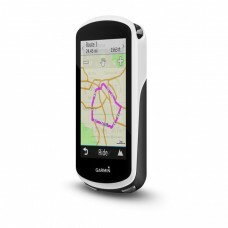 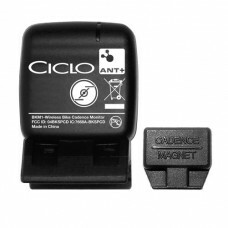 Choose from the recommended cycle computers available at wizbiker.com. 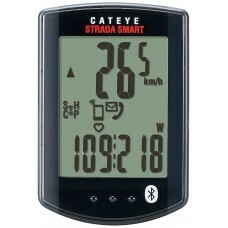 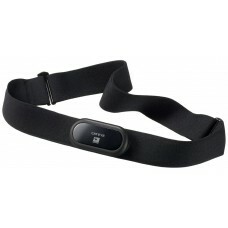 The selection includes wired and wireless speedometers for the cycle, accurate heart rate monitor chest straps, cadence sensors. 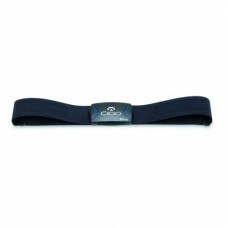 Make the most out of your fitness activities. 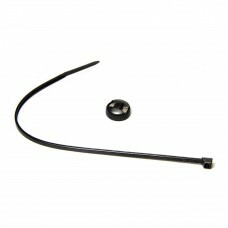 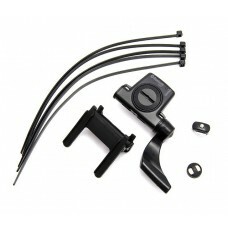 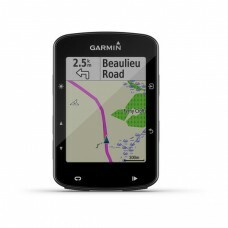 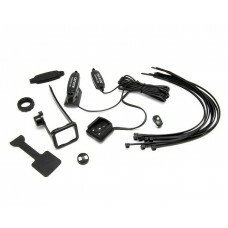 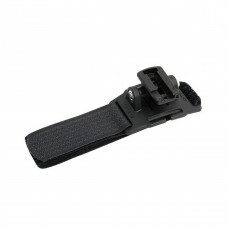 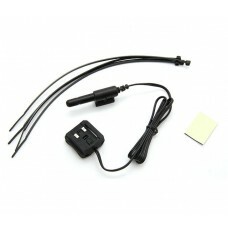 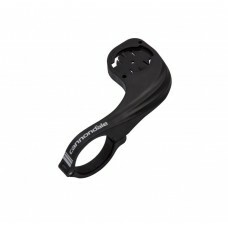 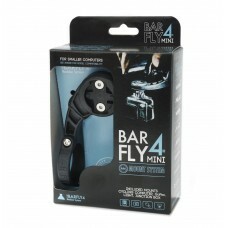 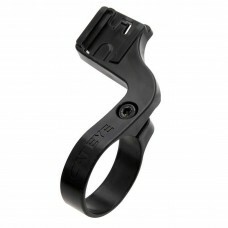 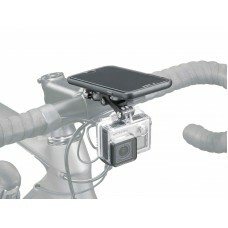 About Cannondale Bike Computer Mount Black (CU4064OS01) Compatible with all Garmin Edge series. 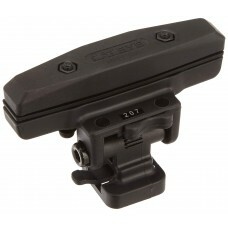 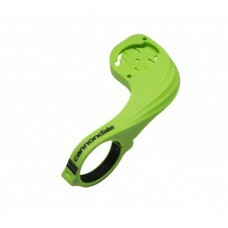 Fits..
About Cannondale Bike Computer Mount Green (CU4064OS04) Compatible with all Garmin Edge series. 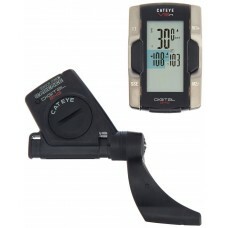 Fits..
CatEye ED400/ VL520/ VL820 Standard Gauge Bracket And Sensor KitOEM Bracket/Sensor Kit for VL520..
Cateye HR-11 Heart Rate CatEye ANT+ Heart Rate SensorANT+ Heart Rate Monitor StrapComfortab..
Cateye OF-100 Out Front Bracket For Bike ComputersKeep your handlebar clean and put your data in..
About Cateye Quick CC-RS100W Wireless Cyclocomputer Black Wireless, weather-proof and easy to read,..
About Cateye Small Parts Cadence Magnet For Cyclo ComputerCrank mounted Cadence Magnet for all C..
About Cateye Small Parts Helmet Mount Bracket For Lamps New Helmet Mount that works with all CatEye ..
About Cateye Small Parts Saddle Bracket For Lamp-RM-1 Cateye Is The Leading Manufacturer Of Cycle C..
About Cateye Wireless Computer Padrone+ CC-PA 100W Purple With Outfront Braket The Padrone features..
About Cateye Wireless Cycle Computer Padrone CC-PA 110W Our most popular computer with its large ea..